If you’ve seen any of these movies leave me your 1-5 words in the comments and I’ll add them to the post. Or, if you are feeling ambitious and want to do this on your own blog leave me a link in the comments and I’ll add it to the bottom of the post. Of course, you can always just comment. Crime Scene Cleanup Made Heartwarming. I’ll Watch Tina in Anything. Should Have Stopped At Two. 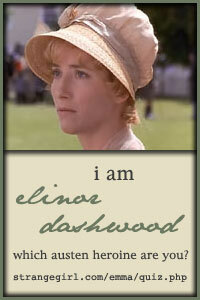 Unlikeable Chracters in So-So Story. Actually, I think the Fockers should have stopped after the first one! It was fantastic. I hated the second one. No desire to spend time with the third – thanks for confirming. I liked Bounty Hunter much better than Date Night. Completely agree with you about the Fockers. And they totally left the ending of this 3rd one open for a 4th. Let it go. I haven’t seen most of these. 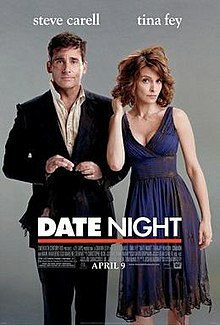 Date Night – I agree was hilarious! I think it was a great teaming of Carrell and Fey they have good comedic and acting chemistry. 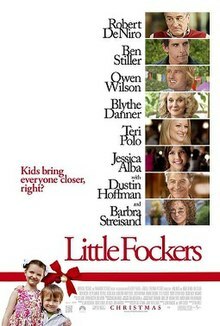 Little Fockers – No say it isnt so? I had high hopes for this as they did such a good job on 1 & 2. Will wait till its on DVD anyway, but still grrr. And I’ve heard Little Fockers isn’t so good. I think I’ll stay away. Loved that movie and your review was perfect! 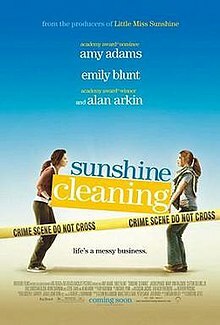 Sunshine Cleaning: Touching sister story. Interesting setting. Bounty Hunter: A bit sexist, no chemistry.